Keep your loved one safe and close to your heart with our choices of precious cremation jewelry in sterling silver. We have sought out the best quality and most beautiful necklaces and pendants for you to treasure for ever. Memorial jewelry for ashes has been worn for centuries and was especially popular during the Victorian period when mourning brooches were worn, and often also contained a lock of hair. The jewelry on this page ships to most countries worldwide. Check each item for details. 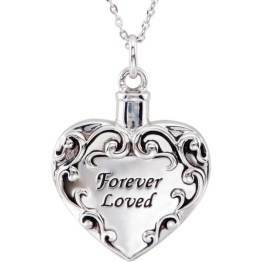 Keep the ashes of your loved one close to your heart with this sterling silver engraved pendant. Available here from Etsy and ships worldwide. No-one needs to know that this stylish sterling silver charm necklace is cremation jewelry unless you want them to. 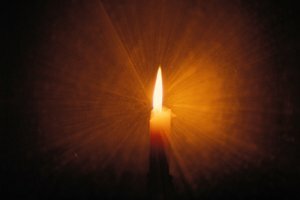 The symbol of infinity is a comforting one to help you in your bereavement. Handmade and ships worldwide from the USA. 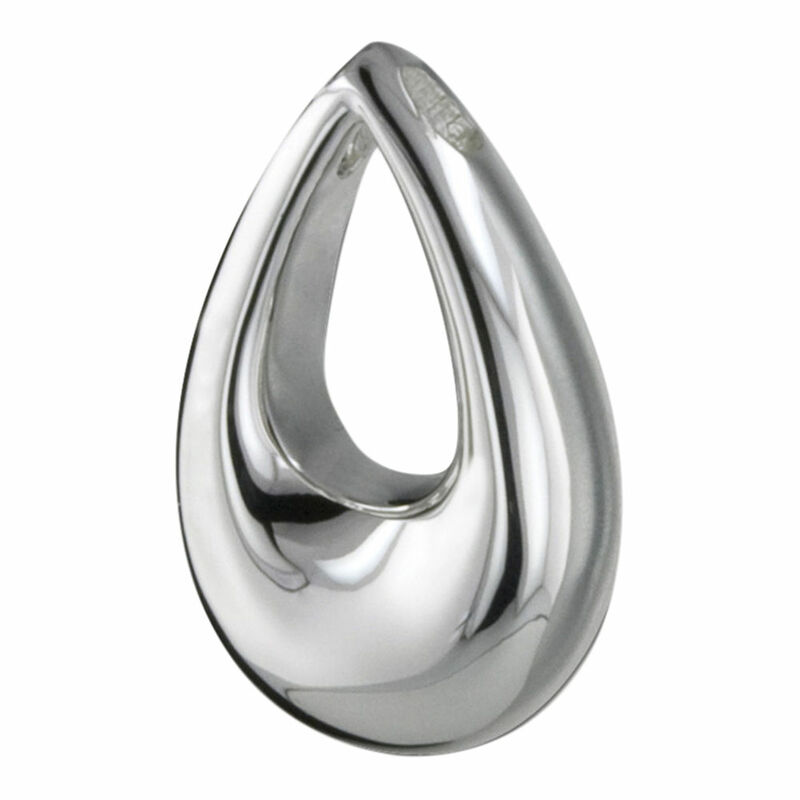 We have partnered with Perfect Memorials to bring you this beautiful cremation pendant to wear with pride. It comes with a silver chain, gift box and funnel. Check out the reasonable prices here. 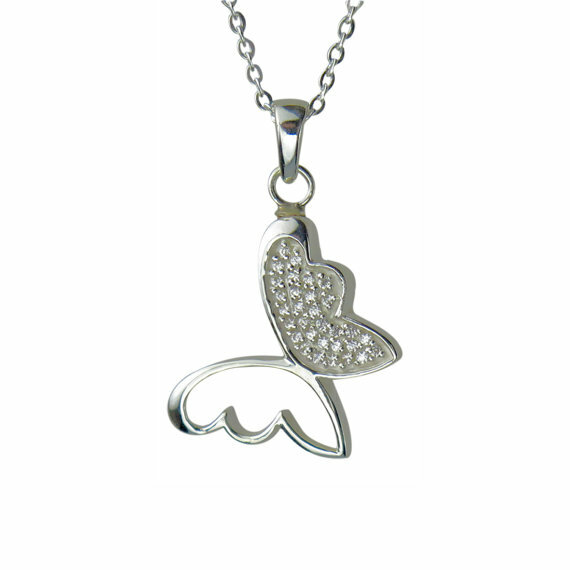 The symbol of love is the perfect place to treasure a lock of hair or your loved ones remains. 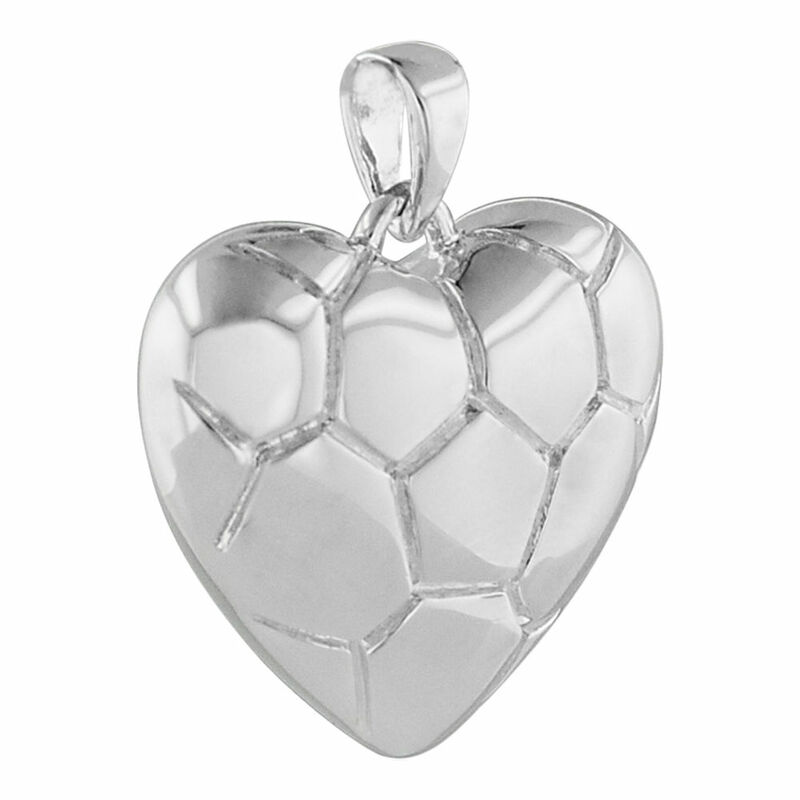 This classic pendant will last forever. A heart next to a heart. Each pendant comes with it's own 20" sterling silver plated chain, presentation box, instructions and a funnel. Click here to own this precious keepsake necklace. 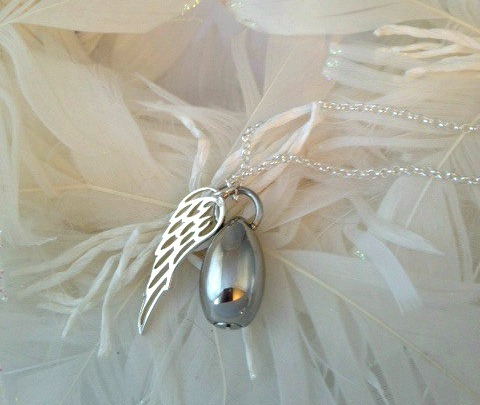 A silver angel wing to protect you and your loved one. The 18" chain is sterling silver and the urn is steel. You can personalise the pendant by adding a charm with a name, text or message. 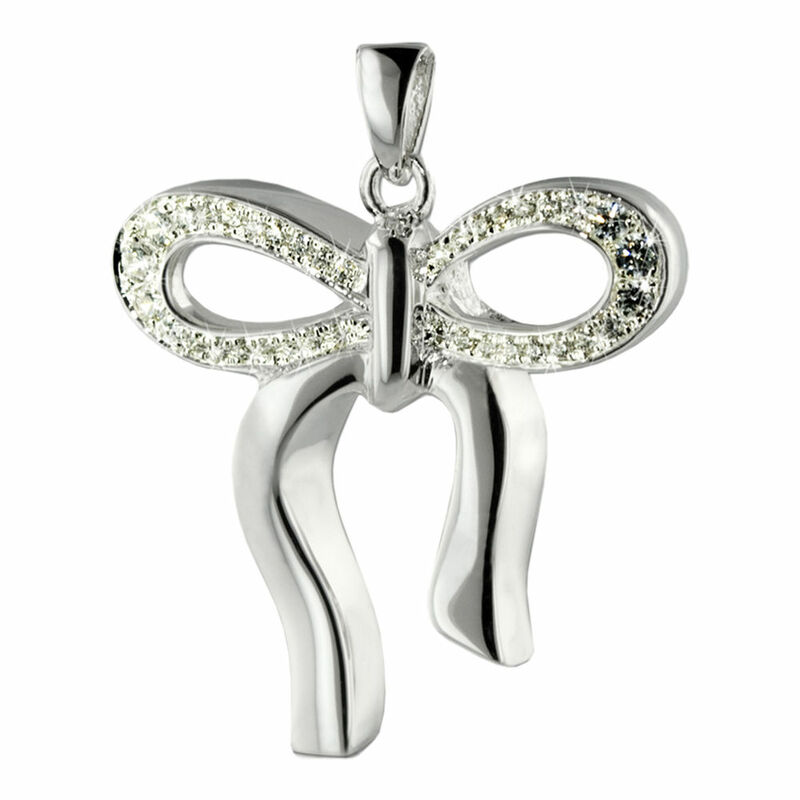 Beautiful Czech crystals adorn this pretty handmade butterfly in which you can wear your loved one's ashes. 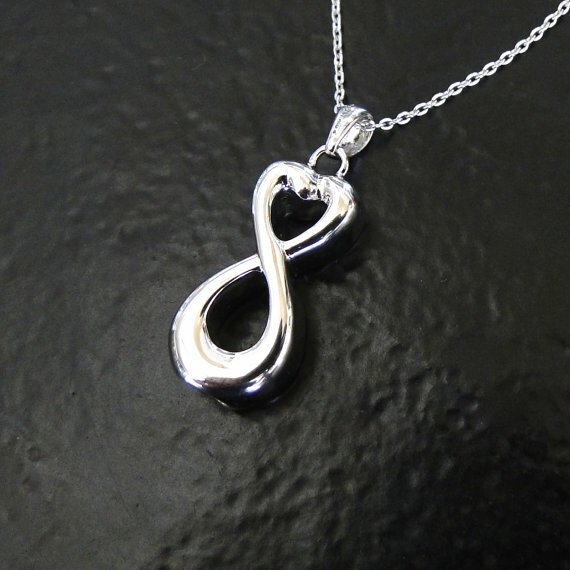 It comes with a solid silver 20" chain and is shipped worldwide from the UK. 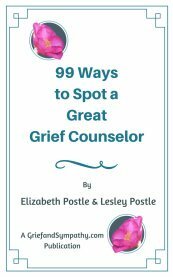 This pretty bow with sparkling crystals is a gorgeous piece of jewelry and only you will know that it contains the remains of your loved one. Seals securely with a threaded screw. 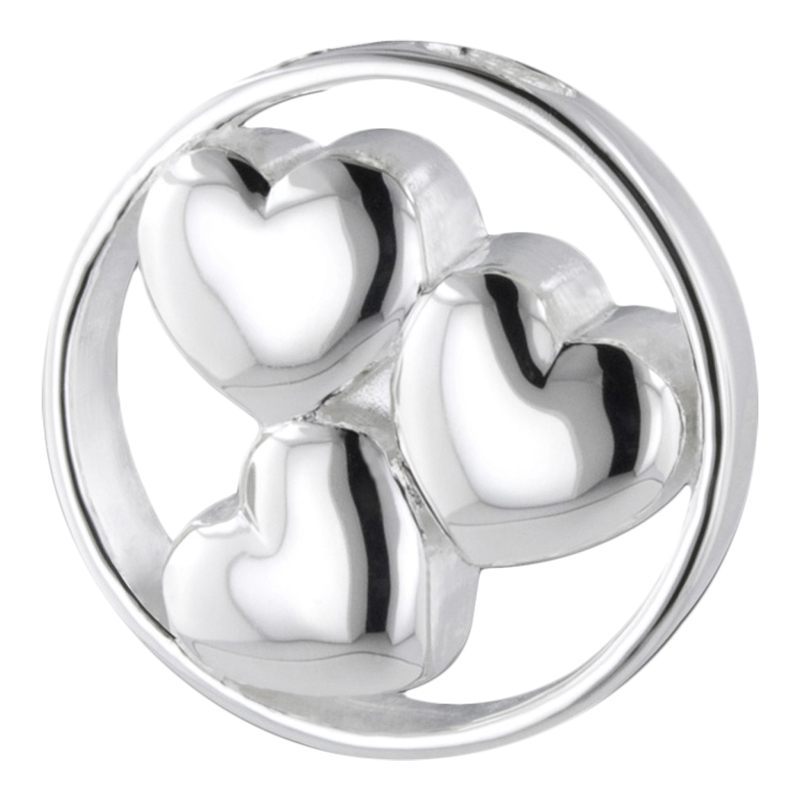 Three hearts beat as one in this beautiful sterling silver pendant cremation urn for ashes, a lock of hair or burial soil. A perfect memorial for a loved one.